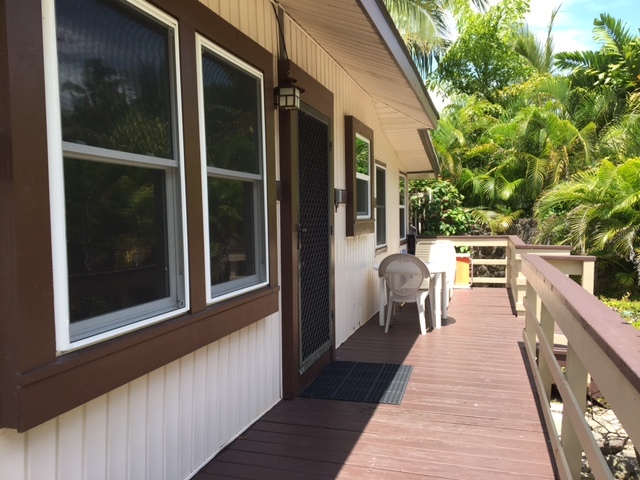 Two bedroom one bath cottage in a garden setting overlooking Kailua Beach Park. 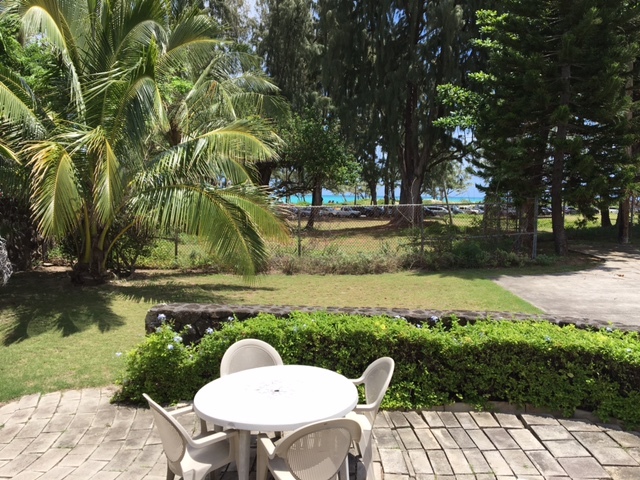 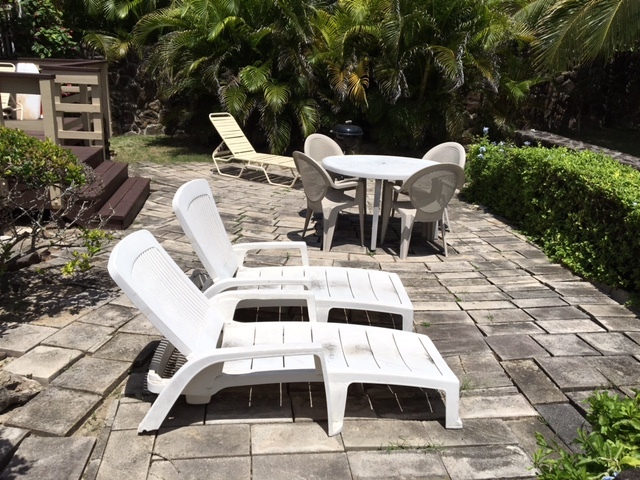 This cottage has a park and ocean view and is approximately 100 yards to the beach. 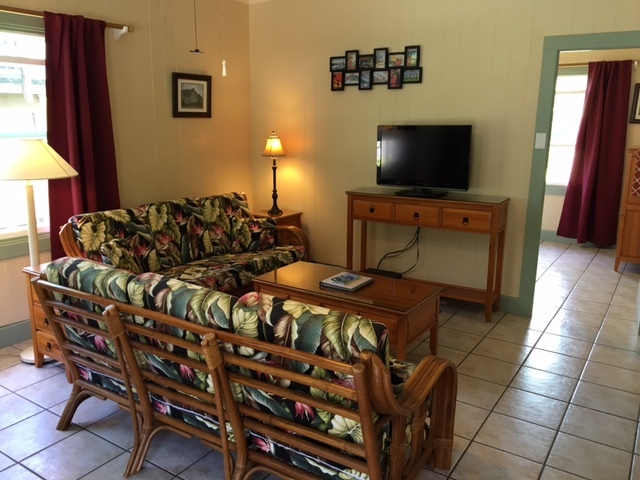 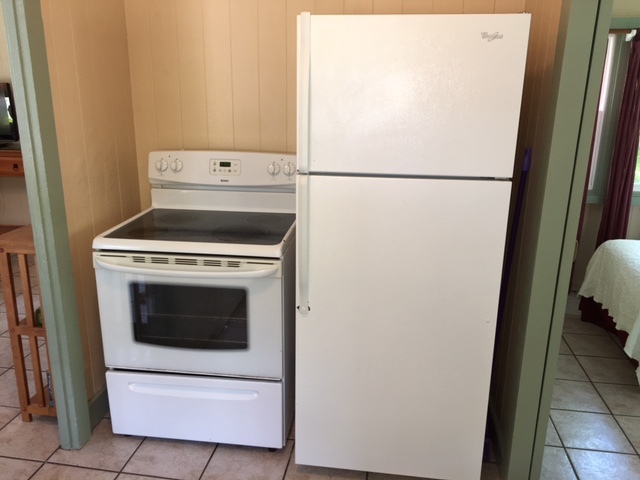 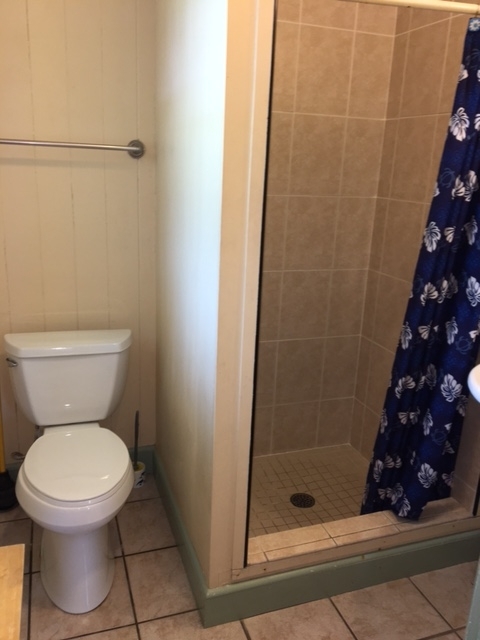 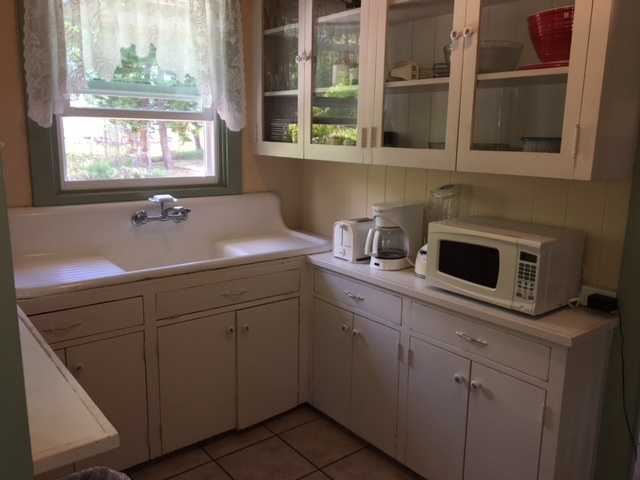 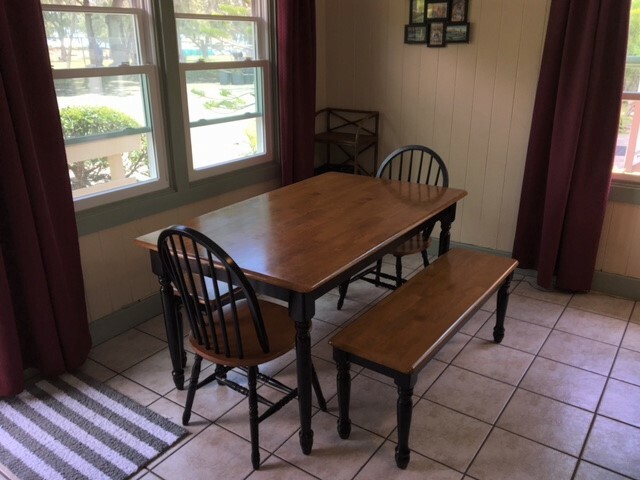 Amenities include a full kitchen, cable TV, wifi, phone, deck, lanai, and shared use of the washer and dryer. 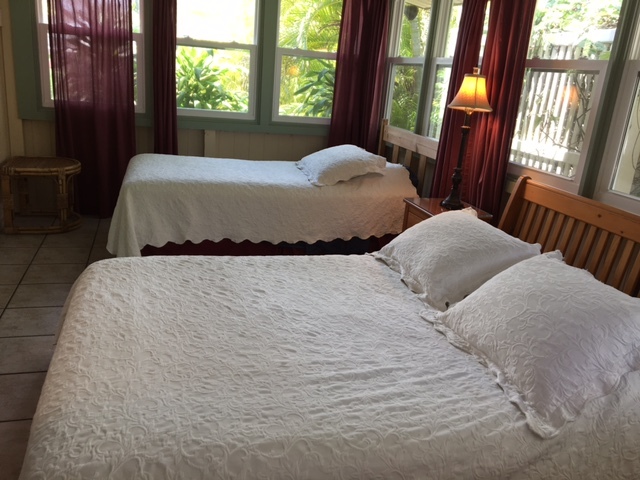 There are one queen, one double bed, and one twin bed. 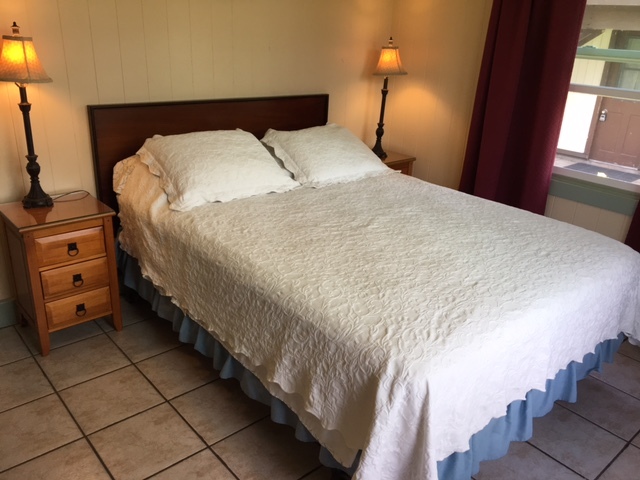 Sleeps 5 people.